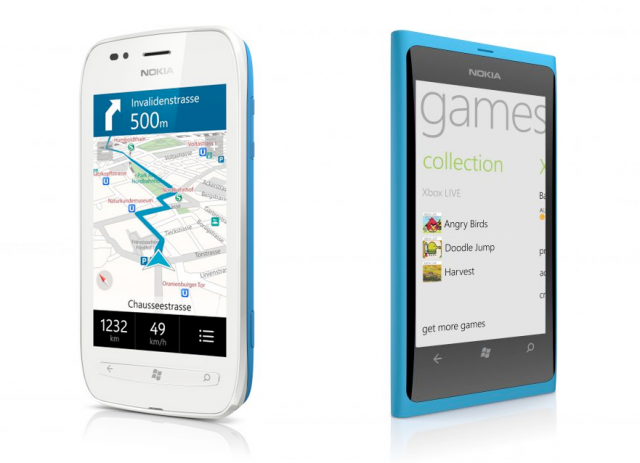 This is a sneak peak of the all-new Nokia Lumia 800 and Nokia Lumia 710, the very first Microsoft Windows phones. It has a sleek look and seems to be very responsive and fast with an entirely different user interface compared to iOS or Android. The market for smartphones just got very interesting. Early in London, Nokia CEO Stephen Elop has finally put to rest months of speculation by unveiling Nokia’s first batch of Windows Phones at the Nokia World conference. but Nokia has at long last debuted the Lumia 800 and the Lumia 710. 16GB of onboard storage should hold quite a few cat pictures. 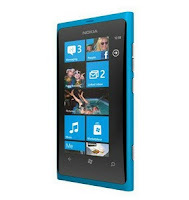 The Lumia 800 features a stunning unibody design that’s shaped out of a slab of durable polycarbonate material. 5-megapixel rear camera. 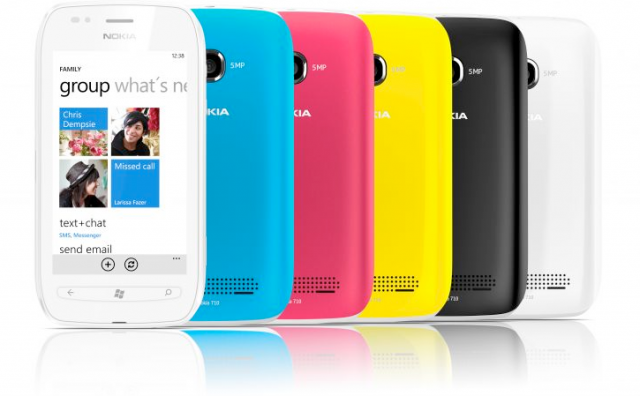 (Different from Lumia 800). microSD card slot that can accept up to 16GB of additional flash storage. Few Windows Phone with physical navigation keys, which is sure to please fans of tactile feedback. 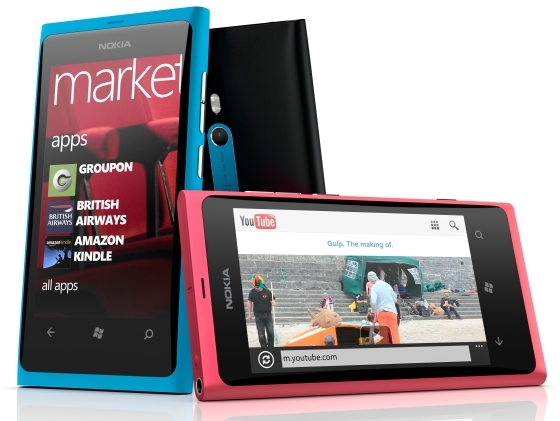 Stay tuned with us at Facebook & Twitter and Subscribe Email to get updates on latest Nokia Lumia 800 & Lumia 710 Updates.